SoundMat 3 Plus is an extremely efficient sound absorber and can greatly increase the acoustic performance of timber floors, ideal for reducing impact/vibration noise and medium levels of airborne noise (such as talking and TV noise). 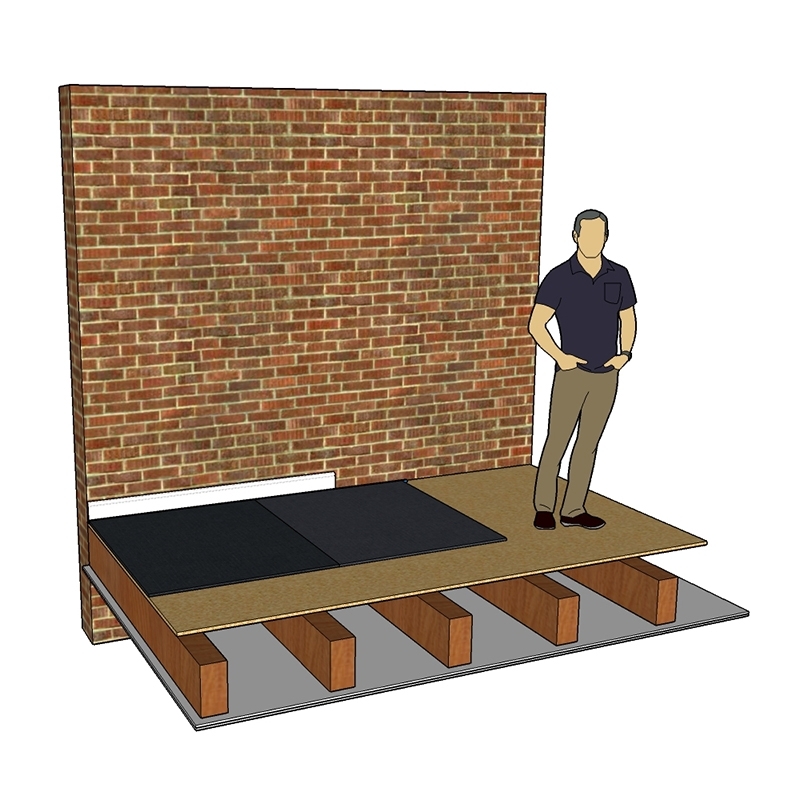 SoundMat 3 Plus is our best selling direct to timber floor soundproofing system. 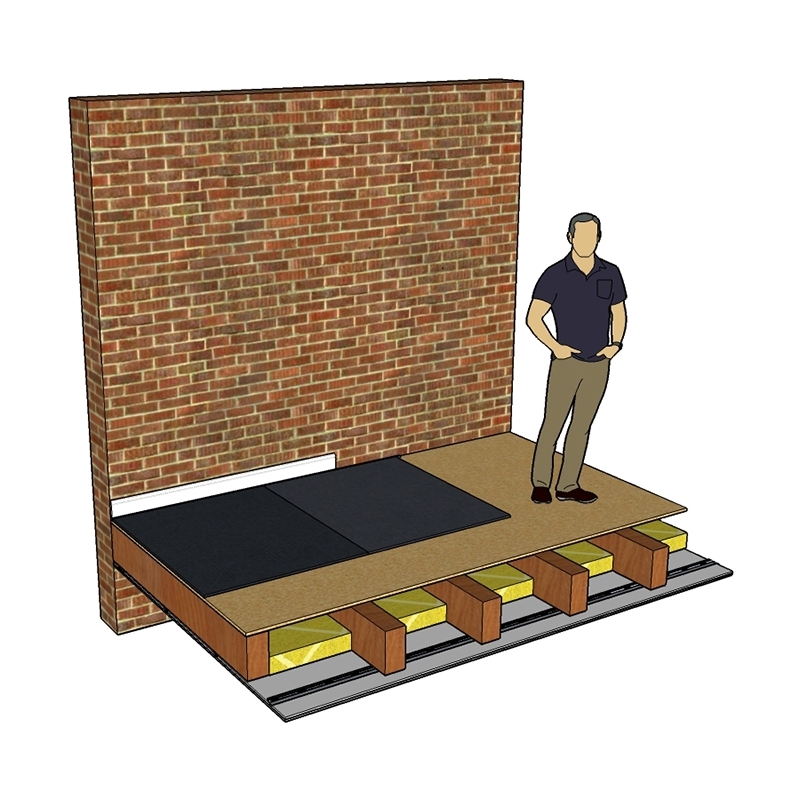 The unique three layer construction of the SoundMat 3 Plus is made up of a 9mm high impact closed cell acoustic foam, which absorbs vibrations before it can transfer through to the timber floor. This is laminated to a 3mm and 3mm SoundBarrier Mat (7.5kg mass loaded vinyl) which has the same mass and density as lead and is exceptionally efficient at blocking airborne noise. 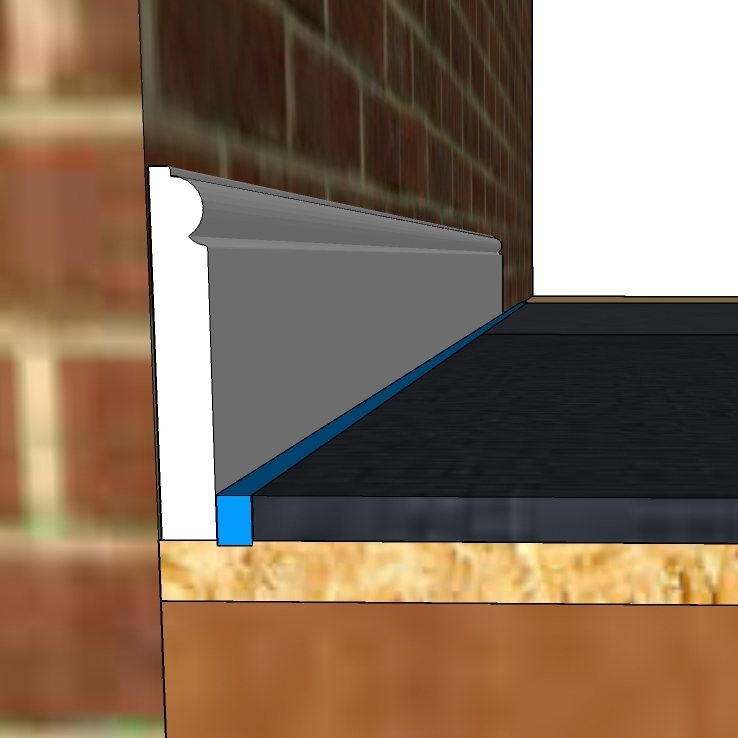 The result is the most cost effective thin soundproofing mat on the market. Please note, using this on the walls behind an acoustic plasterboard will give you no acoustic benefit. With impact noise, the lower the decibel rating the better the performance.With airborne noise, the higher the decibel rating the better the performance. With 2x layers of acoustic plasterboard or lath & plaster on the ceiling below with no mineral wool between timber joists.Can achieve up to 43dB airborne noise.Can achieve up to 55dB impact noise. With resilient bars, 2x layers of acoustic plasterboard or lath & plaster on the ceiling below with 100mm of 60kg acoustic mineral wool between timber joists.Can achieve up to 54dB airborne noise.Can achieve up to 49dB impact noise. If you would like more information on how the reduction of sound will be impacted in your build-up, please feel free to contact us on : 01752 692206 to discuss. Rockwool RW3 is a 60kg acoustic mineral wool which can help to achieve higher levels of acoustic performance. 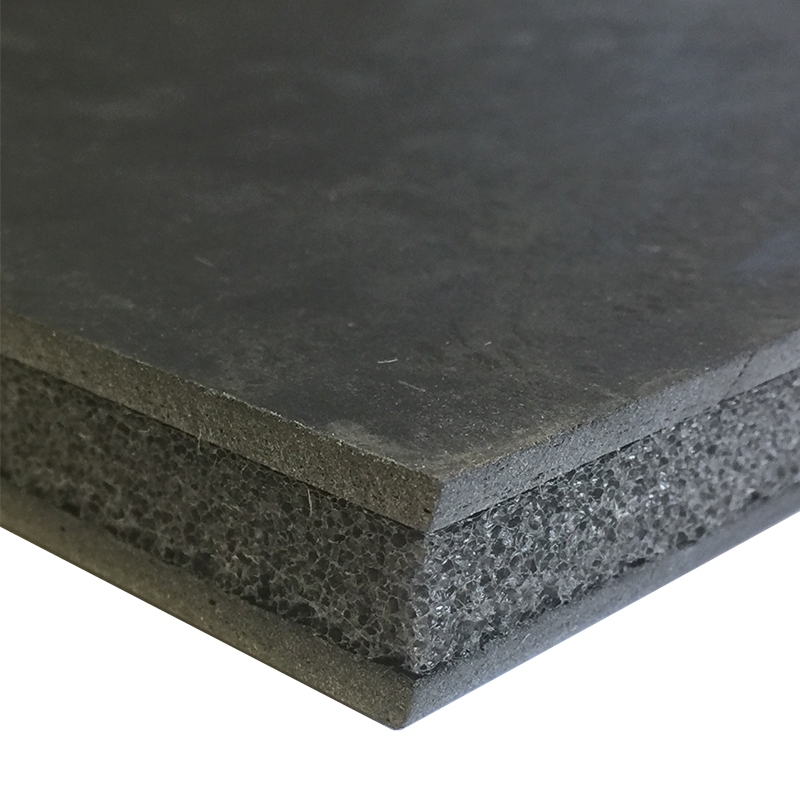 A full range of the Rockwool RW3 acoustic mineral wool slabs can be found here. Suitable for use with concrete and timber floating floors. Flexible, easily cut and simple install. Supplied in Thin, easy to handle tiles. Closed cell moisture resistant foam. Suitable for all final floor finishes. Can withstand heavier loads being applied.